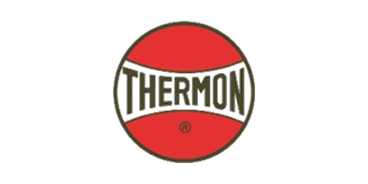 Thermon Group, Inc. (NYSE : THR) is an industry leader in heat tracing technology serving process industries such as energy, chemical and power generation often in “harsh and hazardous” conditions . Based in San Marcos, Texas, Thermon’s products provide an external heat source to pipes, vessels and instruments for freeze protection, temperature maintenance and environmental monitoring. 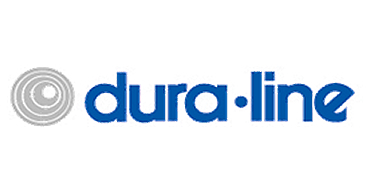 Dura-Line is a leading international manufacturer and distributor of communication and energy infrastructure products and systems including conduit, cable-in-conduit, pipe, and accessories. The company is based in Knoxville, Tennessee.